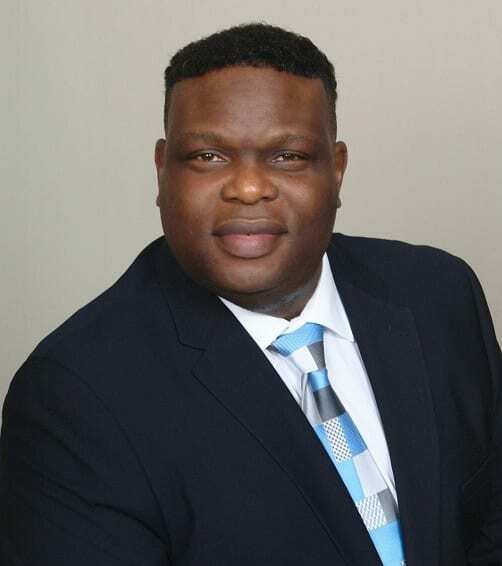 Benchmark has named Reginald Campbell director of food & beverage for Villas of Grand Cypress, a Gemstone Collection property located in Orlando, Florida. Mark Cox, BENCHMARK’s general manager at the resort, made the announcement. This appointment represents a promotion for Reginald Campbell, who previously served as director of outlets at Villas of Grand Cypress. Prior to joining Benchmark, Mr. Campbell invested 24 years of his hospitality career with Walt Disney World, serving in food and beverage positions of increasing responsibility within the theme parks, hotels, and Disney’s Pleasure Island. While with Disney, Mr. Campbell helped open Disney Hollywood Studios and Disneyland Paris. Reginald Campbell is a graduate of the University of Central Florida where he earned his Bachelor’s degree in Business Administration. He is the recipient of the Walt Disney World Certificate of Sommelier and the Walt Disney World’s Partner in Excellence award. While with Villas of Grand Cypress, he received the Exceptional Manager award on more than one occasion. He is active in the Boys & Girls Clubs of Central Florida, and resides in Apopka, Florida.